The Occupational Safety and Health Administration (OSHA) and the Association of Water & Sewer Excavators Inc. (AWSE), recognize the value of establishing a collaborative relationship to foster safe and healthier workplaces. OSHA and AWSE hereby form an Alliance to provide contractors, members and employees with information, guidance and access to training resources that will help them protect employees’ health and safety, in particularly in reducing and preventing exposure to excavation and trench hazards. 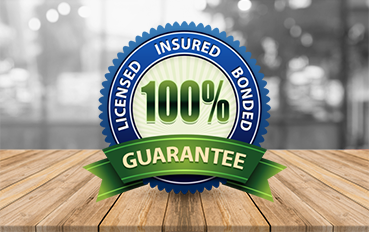 We pay special attention to Residential Owners who received a 3 or 10 Day Notice from DEP. 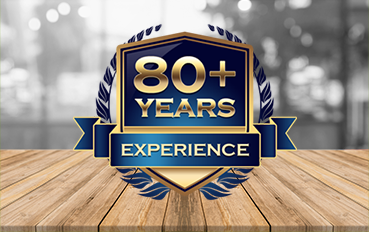 Call us for fast and reliable service to any NYC . 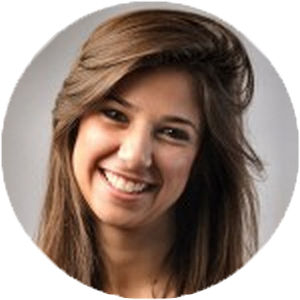 . .
We had Alex Figliolia replace the water main back in January and they were super friendly, fast and efficient. They knew what they were doing and had the job done in one day. I highly recommend this company if you have a water main issue! The guys from Alex Figliolia Water & Sewer were awesome! They were punctual and professional. They gave me peace of mind and I would definitely recommend them! Thanks again for coming on short notice to repair my sewer! 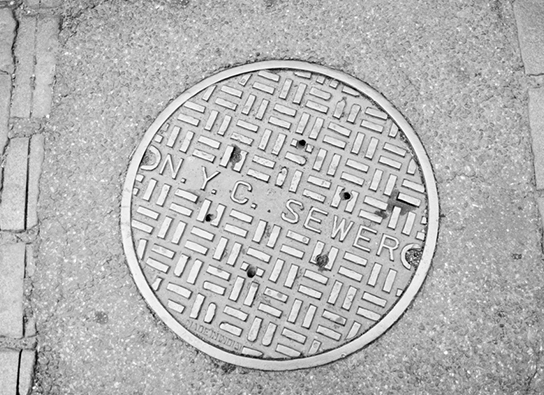 Sewer drains shouldn’t make weird noises. Normally, you should only hear the sound of water flowing out into the main line and that’s it. But if there is a problem, you’ll hear gurgling sounds when you flush the toilet or the kitchen sink. 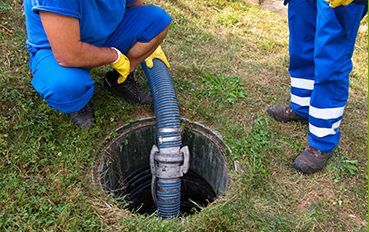 These symptoms can mean different sewer line issues. 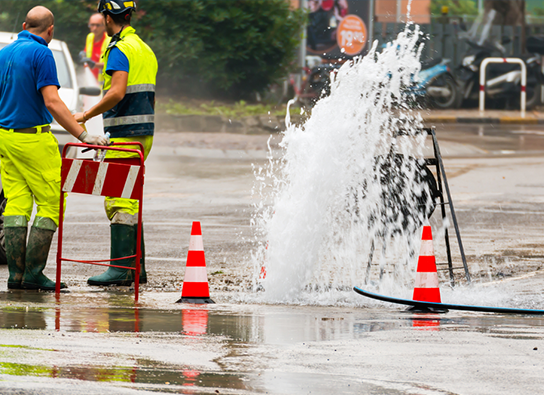 How would residential and commercial property owners know the exact reason for their sewer lines acting up? 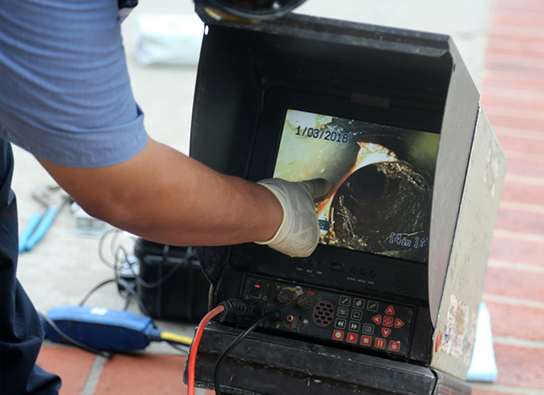 A sewer camera inspection is a good place to start.